I love this book. Lori Nelson Spielman‘s books are very popular in Germany. her third book was never sold in the USA but directly translated into German. I read this book twice now. I love books that touch a nerve. 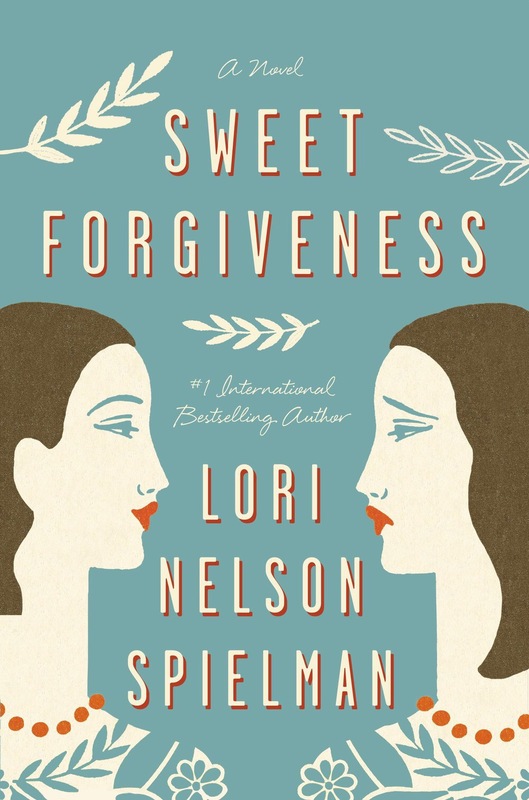 This book is all about forgiveness. Hannah is a successful TV personality and her boyfriend is the local major. She gets the forgiveness stones from an old school friend. The forgiveness stones are brought to life by an old school friend of Hannah‘s who is asking her forgiveness. Each person gets send two stones. One is to be send back to the person that is asking for forgiveness and the other is to be send to a person that you have to ask for forgiveness. It‘s like a circle. The book asks questions such as: Is it helpful to dig around in the past? Is it always necessary to ask for forgiveness if the other person doesn‘t know they have been wronged? Is it always helpful to clear our conscious if it means hurting someone else? Is it sometimes better to let sleeping dogs lie? The book touches on all of these and more. I can highly recommend this book. It has a strong female theme, sorry guys. This book is not as spiritual as maybe Paulo Cohelo‘s books are, but close to life.